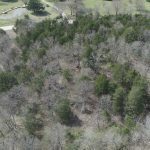 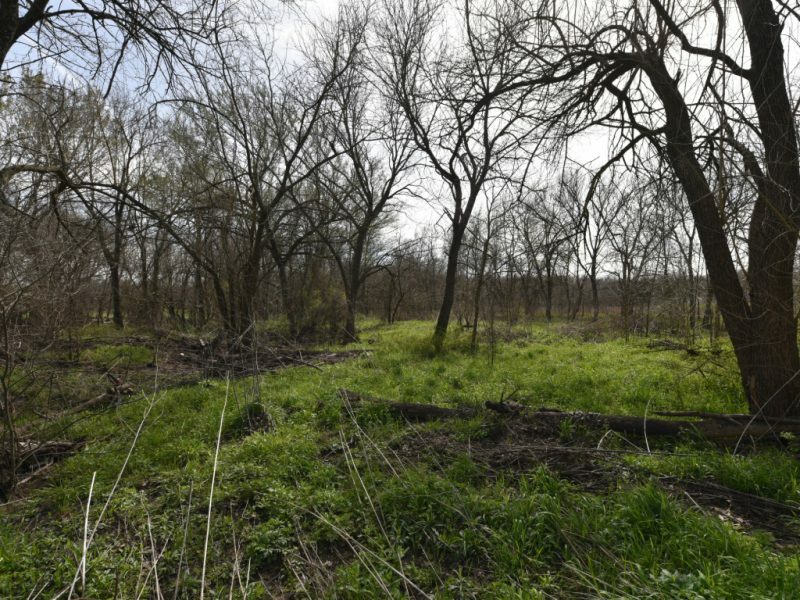 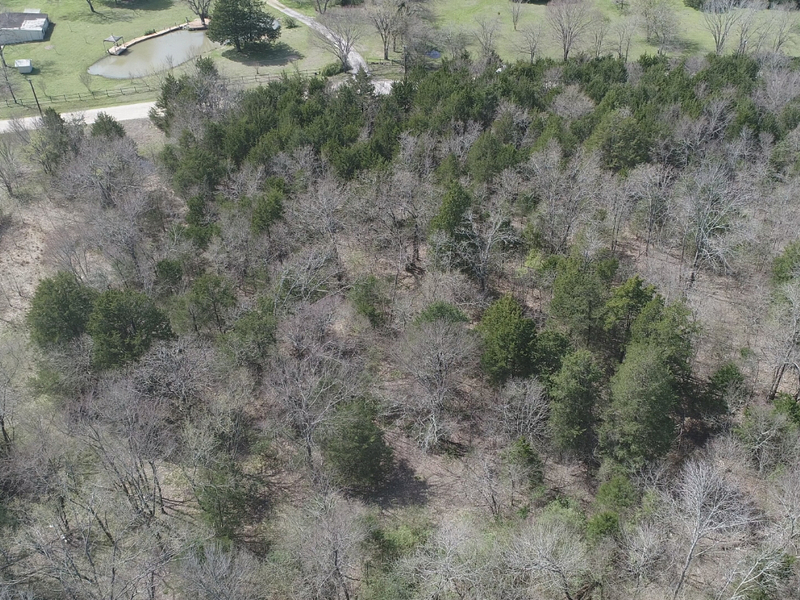 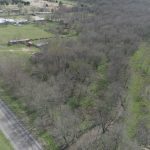 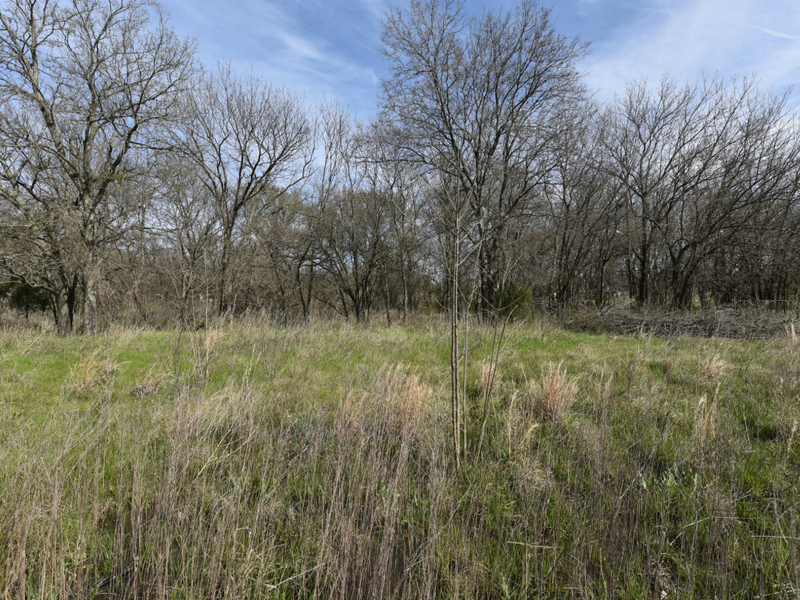 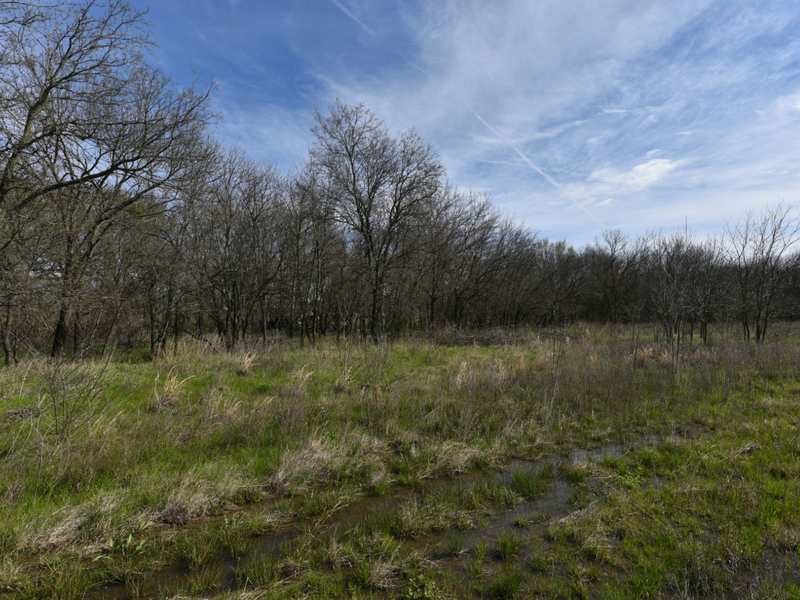 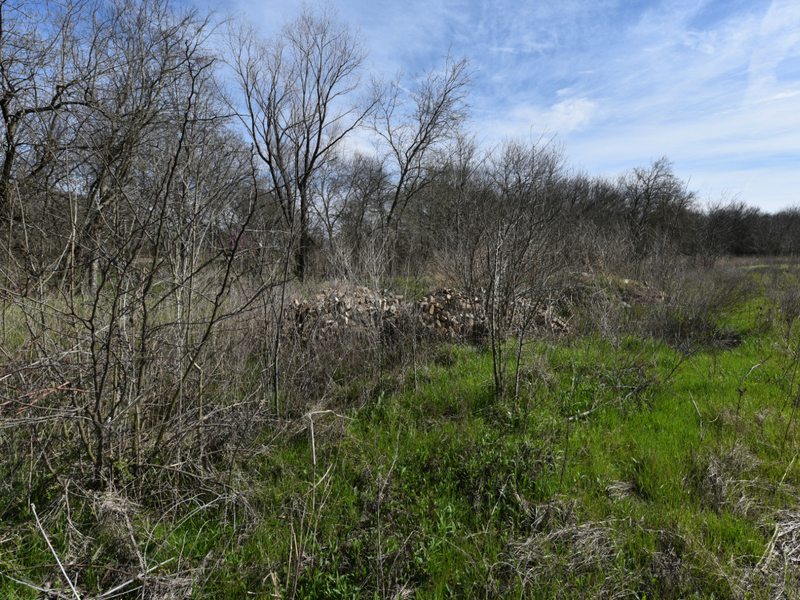 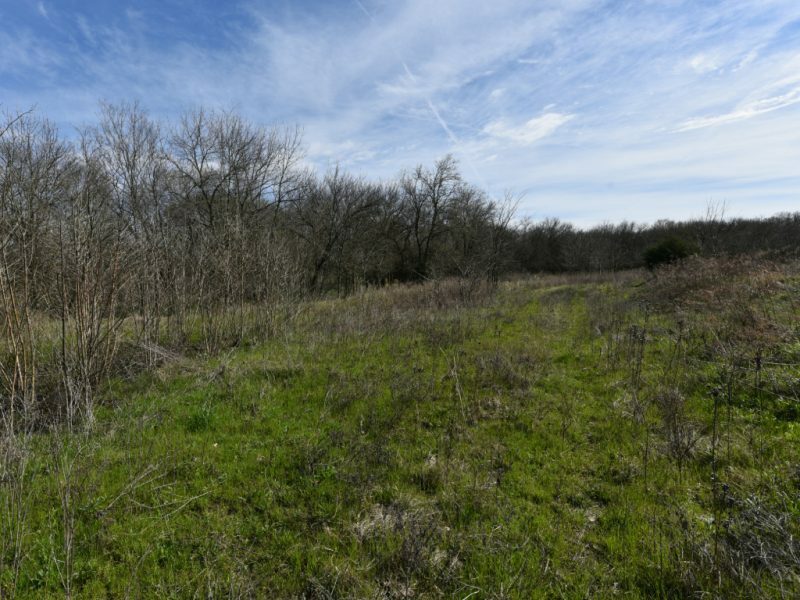 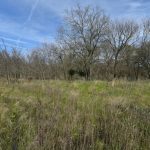 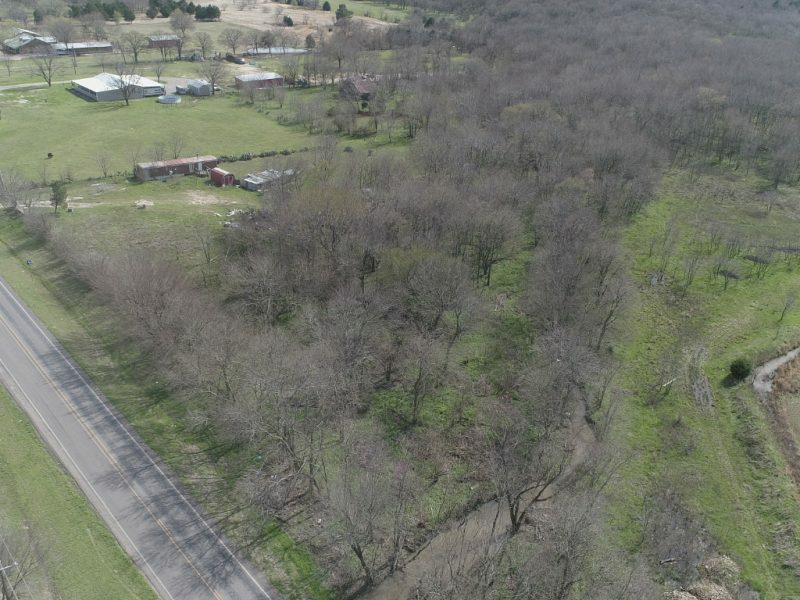 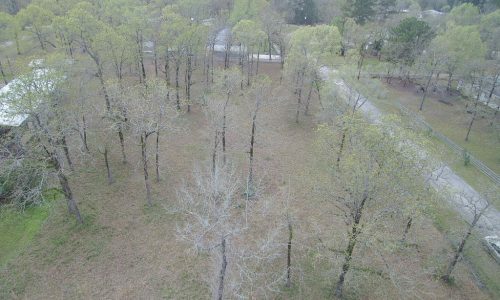 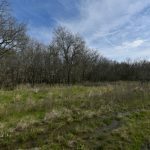 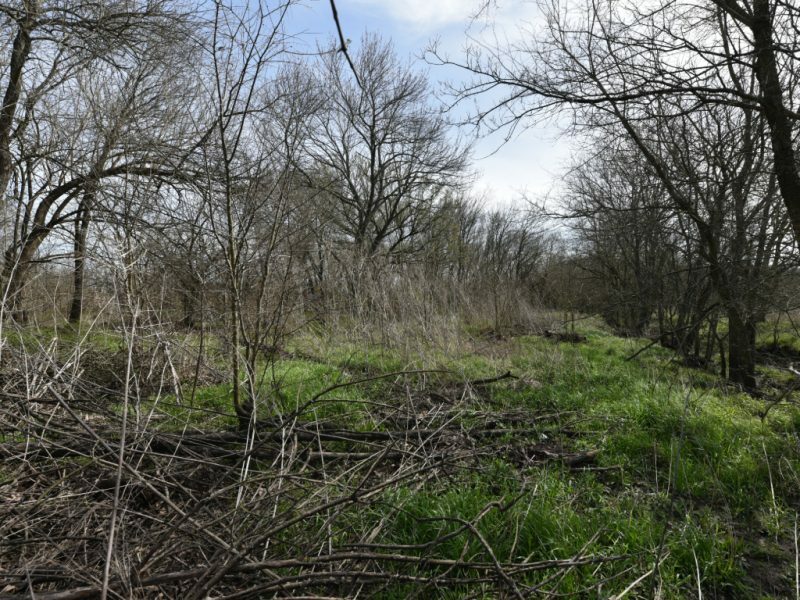 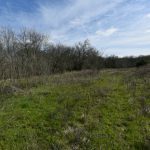 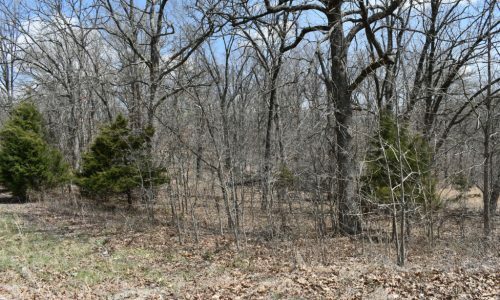 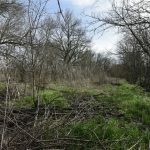 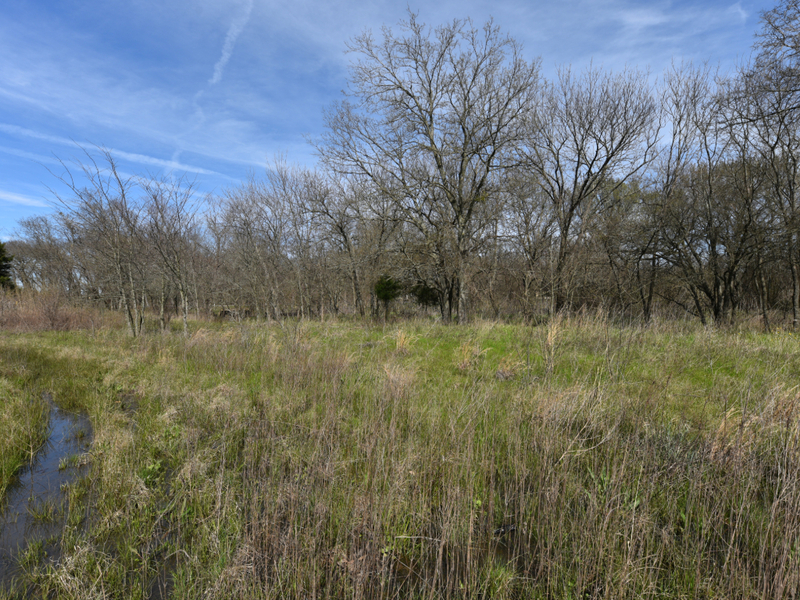 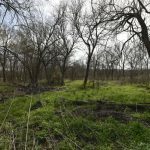 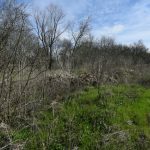 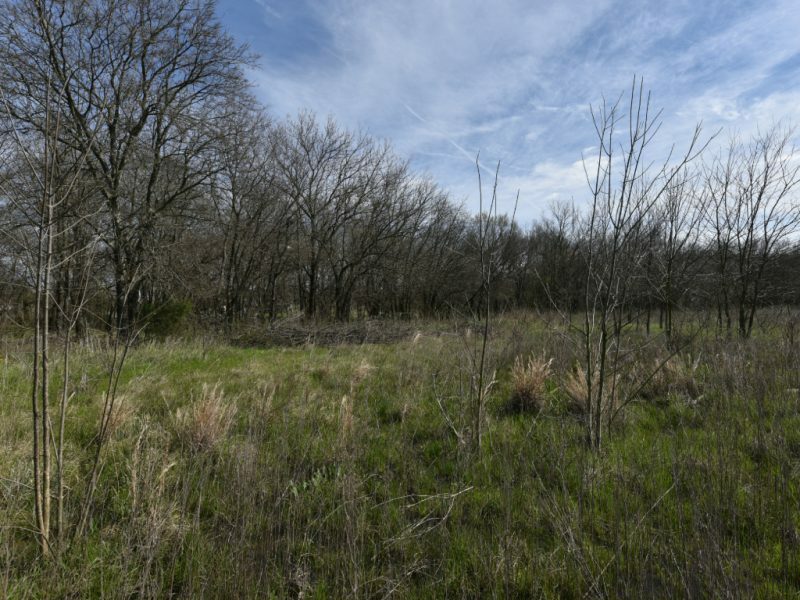 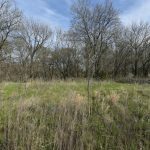 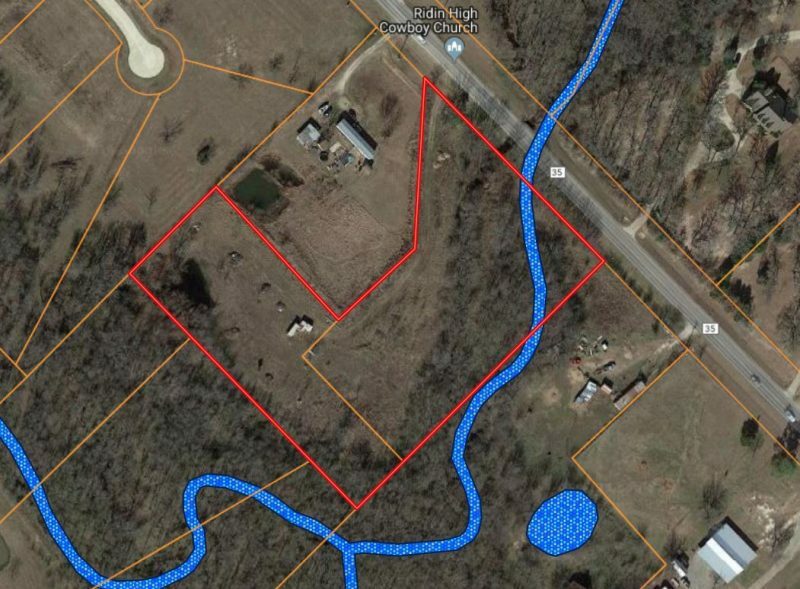 All Land » Texas » 4.791 Acres in Hunt County TX – No Restrictions Plus Timber Value! 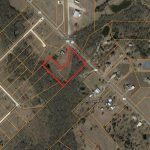 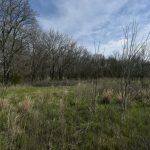 4.791 Acres in Hunt County TX – No Restrictions Plus Timber Value! 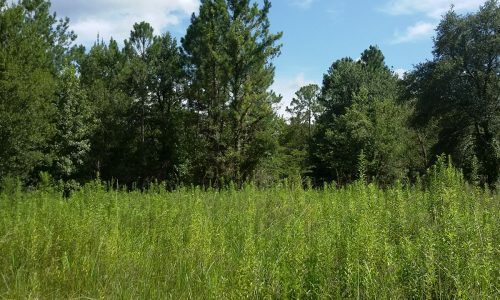 Have you been searching for the perfect outdoor escape? 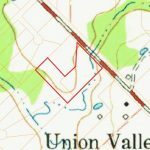 We have the parcel for you! 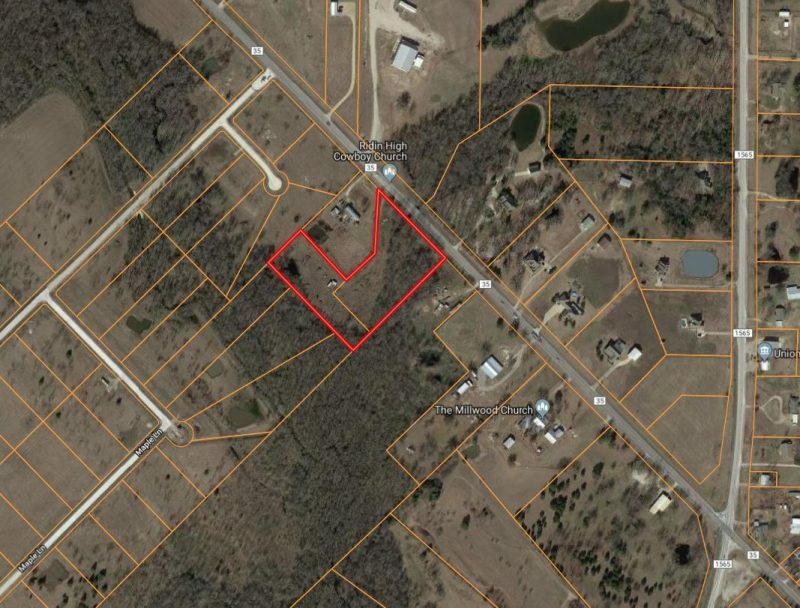 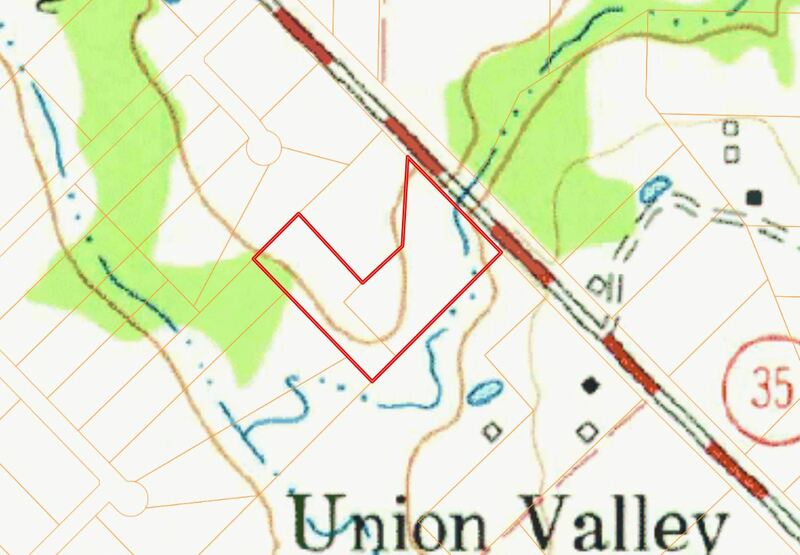 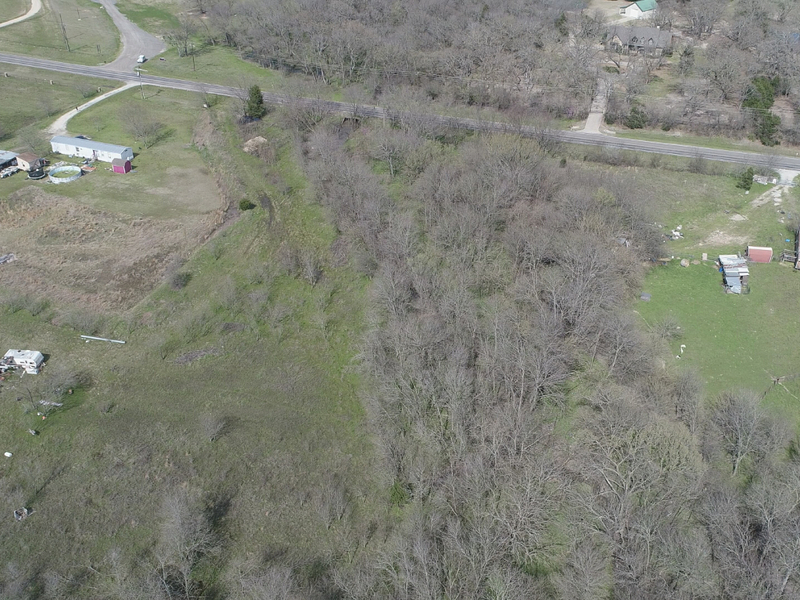 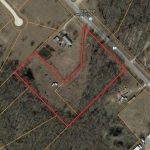 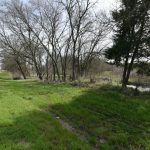 Located on FM 35 in Union Valley, this property is waiting for your new home. Enjoy paved road access, and power lines on the street ready for connection. 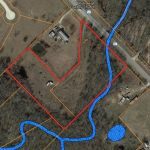 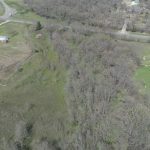 There is a small creek running through the property and you could even get timber value when you clear. 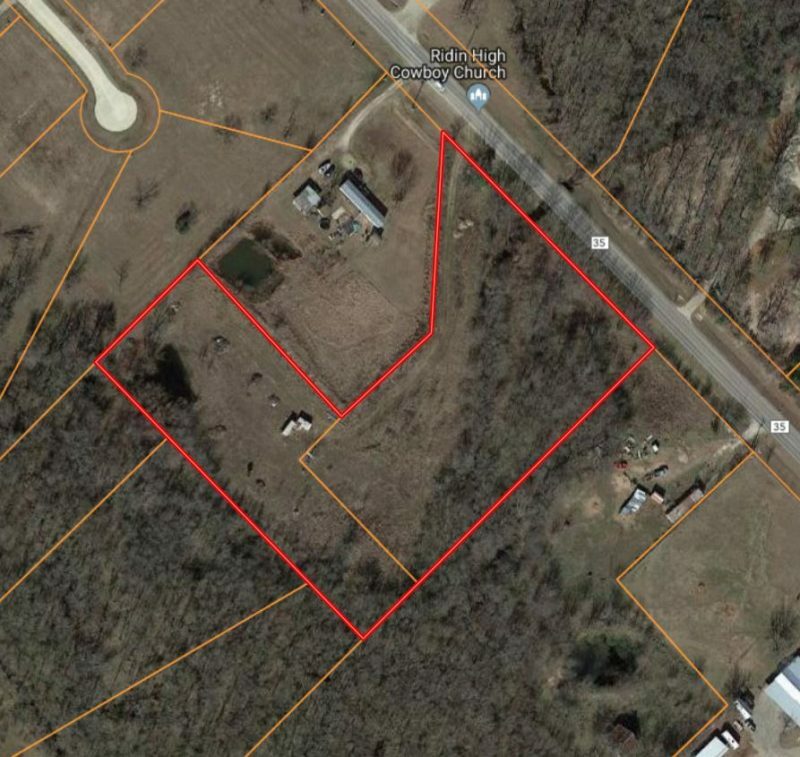 3 churches, a Family Dollar and an Exxon gas station. 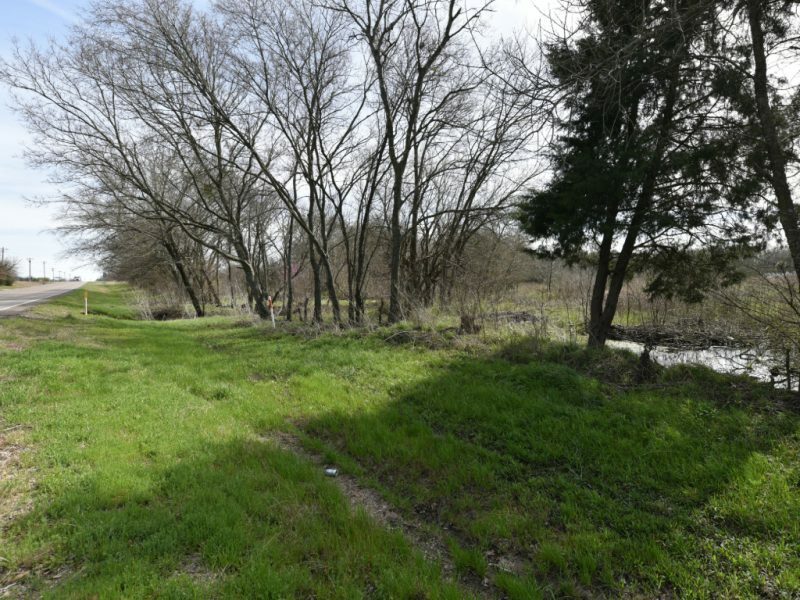 Restaurants include the Sweetwater Grill and the B&F Diner.